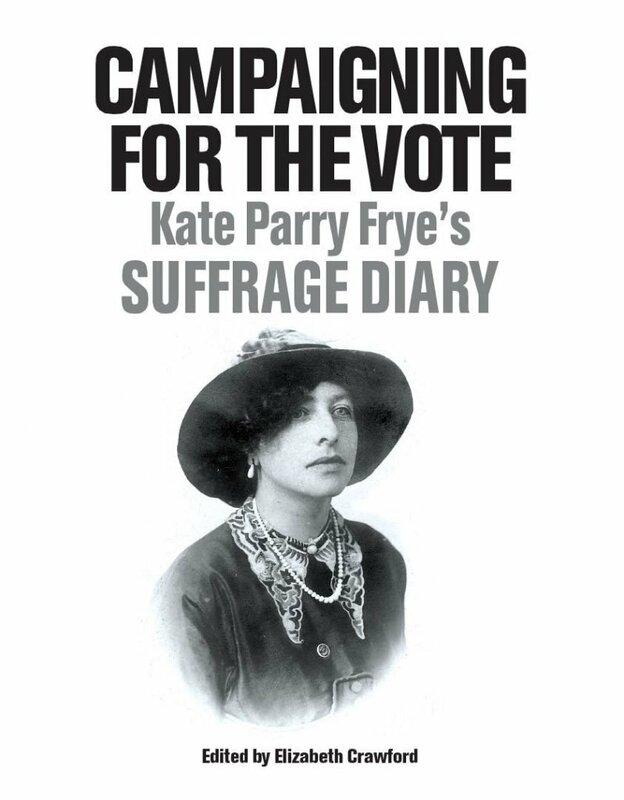 The detailed diary kept all her life by Kate Parry Frye (1878–1959) has been edited to cover 1911–1915, years she spent as a paid organiser for the New Constitutional Society for Women’s Suffrage. Kate’s words bring to life the world of the itinerant organiser – a world of train journeys, of complicated luggage conveyance, of hotels – and hotel flirtations – of boarding houses, of landladies, and of the ‘quaintness’ of fellow boarders. This was not a world to which she was born, for her years as an organiser were played out against the catastrophic loss of family money and enforced departure from a much-loved home. Before 1911 Kate had had the luxury of giving her time as a volunteer to the suffrage cause; now she depended on it for her keep. No other diary gives such an extensive account of the working life of a suffragist, one who had an eye for the grand tableau – such as following Emily Wilding Davison’s cortège through the London streets – as well as the minutiae of producing an advertisement for a village meeting. Moreover Kate Frye gives us the fullest account to date of the workings of the previously shadowy New Constitutional Society for Women’s Suffrage. She writes at length of her fellow workers, never refraining from discussing their egos and foibles. After the outbreak of war in August 1914 Kate continued to work for some time at the society’s headquarter, helping to organise its war effort, allowing us to experience her reality of life in war-time London. Listen to 1913: The Year Before Episode 2 The Women’ Rebellion with Elizabeth Crawford. Read the British Library Untold Lives blog about Emily Wilding Davison and her friends. Read the OUP blog: Why is Emily Wilding Davison remembered as the first suffragette martyr?